Hi! 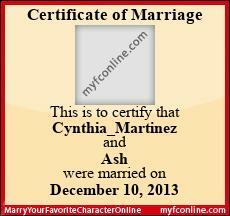 My name is Cynthia :) I love Ash Ketchum!! !